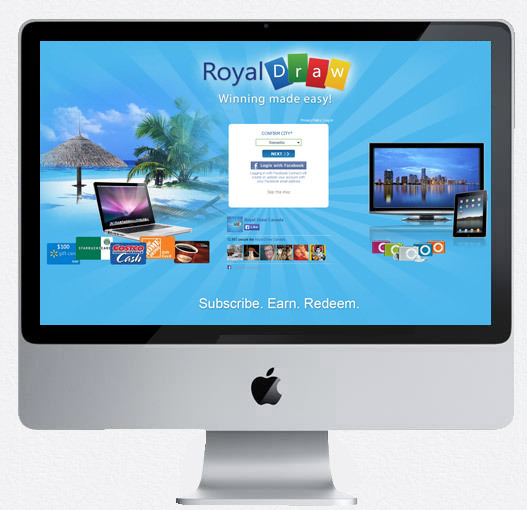 Users earn points or draw entries for most of the activities on the site, which can be redeemed for prizes or additional draw entries to increase their chances of winning. An integrated affiliate program combined with fresh content updated daily keeps the site traffic engaged and continuously growing. 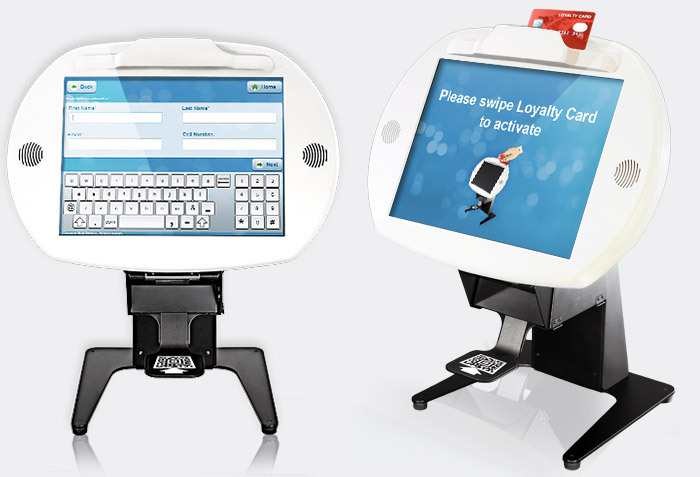 CSM's state-of-the-art "Point of Marketing" (POM) Kiosks are a revolutionary solution for data collection, event registration, promotion distribution, and loyalty card activation. Our POM Kiosks are employed across North America by a variety of marketers - from retail stores to trade shows - and can be customized to suit the needs of the client. All data collected is stored in an online backend where the marketer can log in and select date range/location that they wish to download. A convenient Excel file of all information collected from each user makes it easy to identify and process new leads. 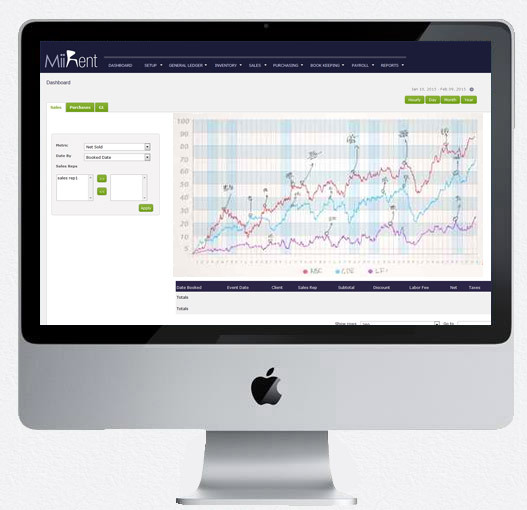 MiiRent simplifies the creation of contracts and rental orders, accounts for all incoming and outgoing payments, and gives managers detailed graphs of sale results by employee and date range for a convenient way to manage company progress. The software can be used by all company departments - from sales to production to accounting - making it the perfect one-stop-shop for all aspects of rental management and accounting. EventRewards is a custom loyalty program that rewards industry partners with prizes or company credit in exchange for their business or referrals. 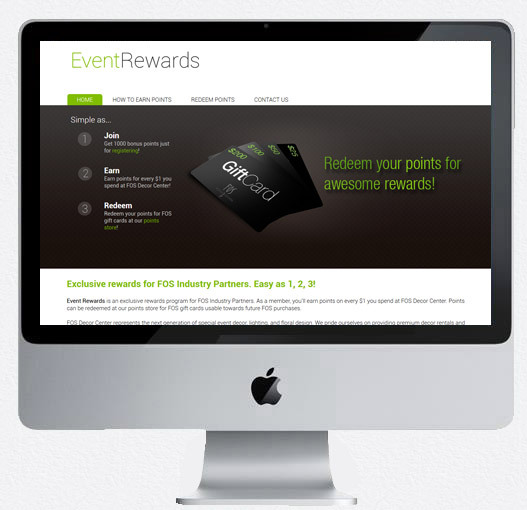 EventRewards users are provided with a unique loyalty card that's connected to their online account, where they can log in to view their earnings and redeem them for prizes. Transactions are managed through an easy-to-use online user interface, and are automatically emailed to both the EventRewards user and the operating company administrator. The program makes it easy to track the value of your affiliates, while providing incentive for them to continue sending new business your way.